This past week we learned all about community helpers. It was a lot of fun exploring all the different jobs people do in our neighborhood. 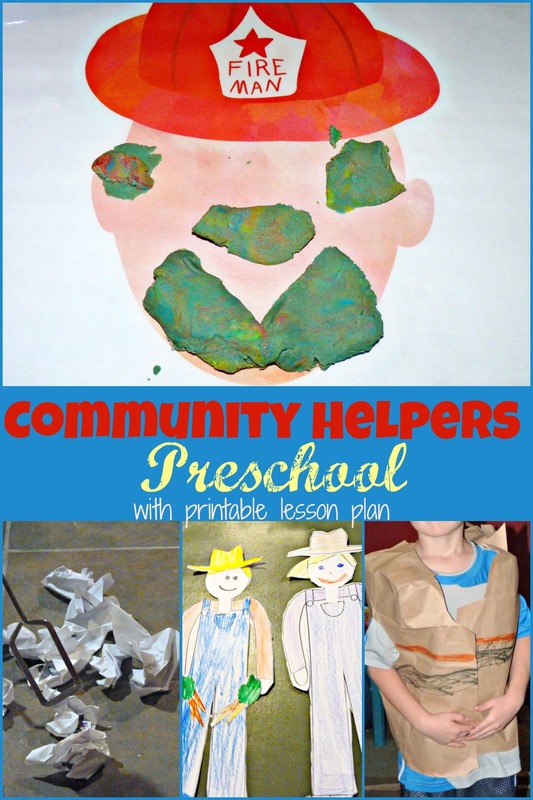 I want to share with you our lesson plan and some of the fun ideas we used to learn about community helpers. 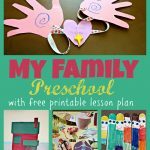 I hope you will find it helpful as you plan your own community helper preschool week. We read parts of ” What People Do All Day” by Richard Scarry. 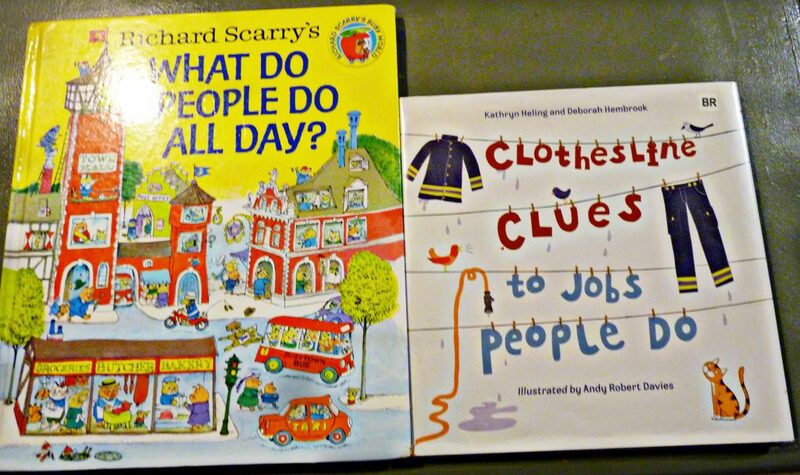 My kids loved guessing what worker used each equipment when we read “Clothesline Clues to Jobs People Do” by Andy Robert Davies. 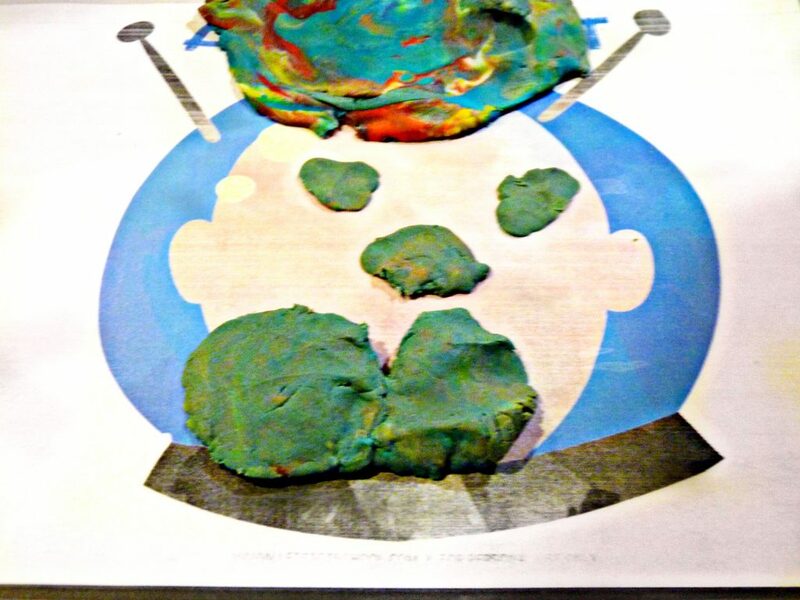 We used these cute occupations play dough mats from Simply Learning to design different faces on some of the different community helpers. 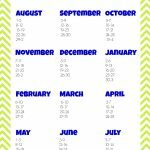 We used this free printable alphabet trash pick up game from Mrs. Jones Creation Station to practice our ABC’s. 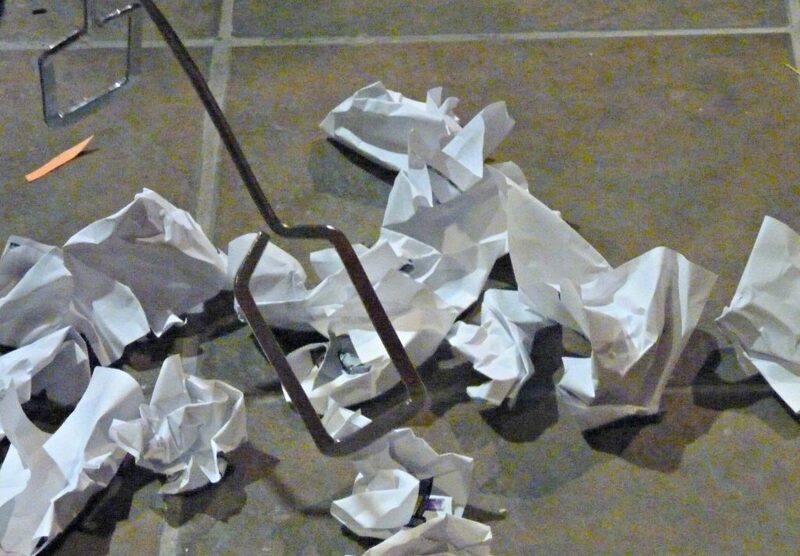 My son loved pretending to be a trash collector as he picked up each paper trash can. 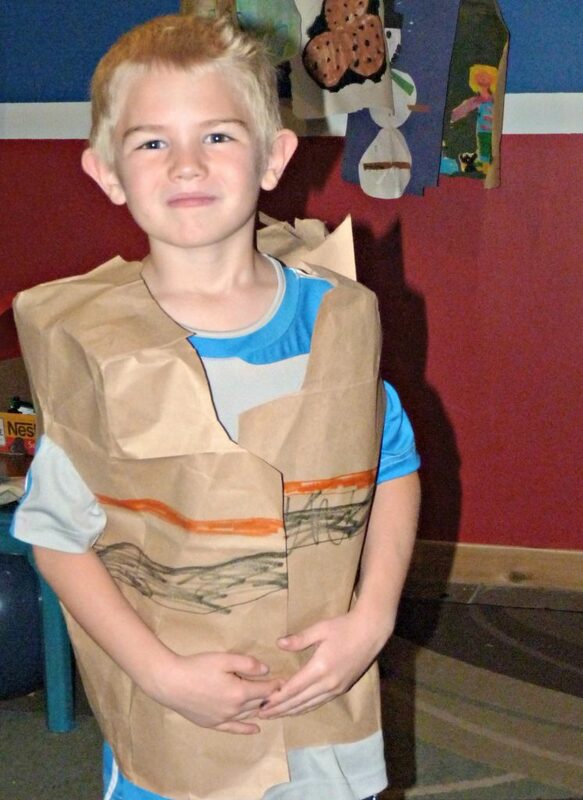 We used a brown paper bag to create a construction worker vest. My son had so much fun pretending to be a builder. 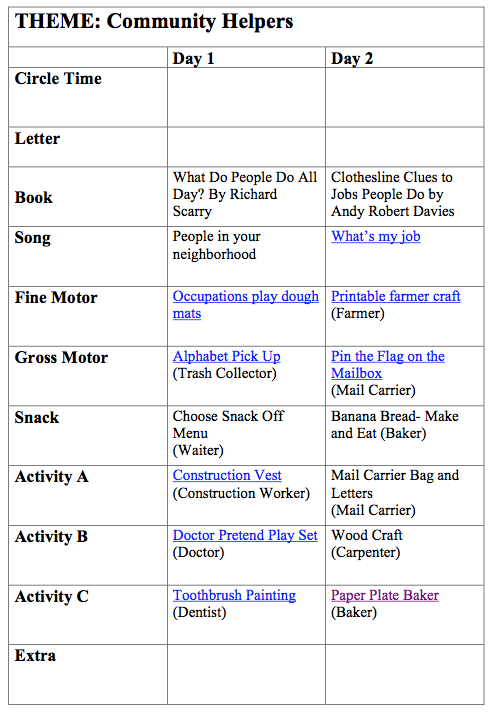 We used this fun printable doctor play set from Kids Activity blog to explore what doctors do. 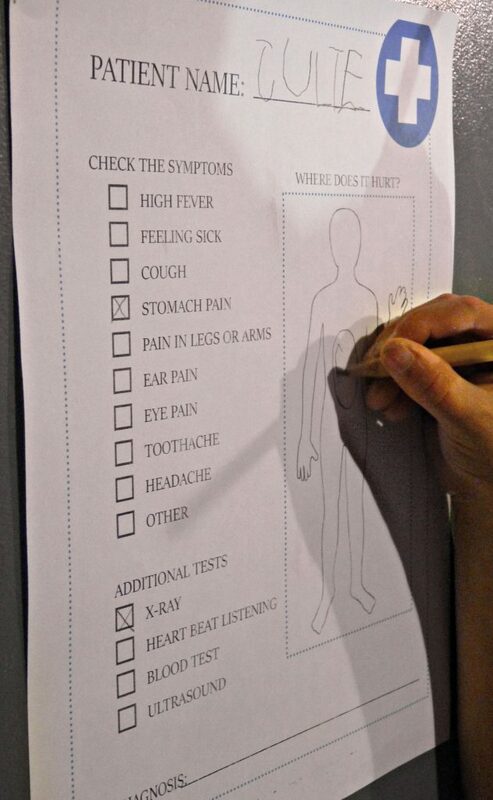 My son loved using the pages on this pack to help his patients discover what was wrong with them. We had fun talking about how dentist help to keep our teeth clean. 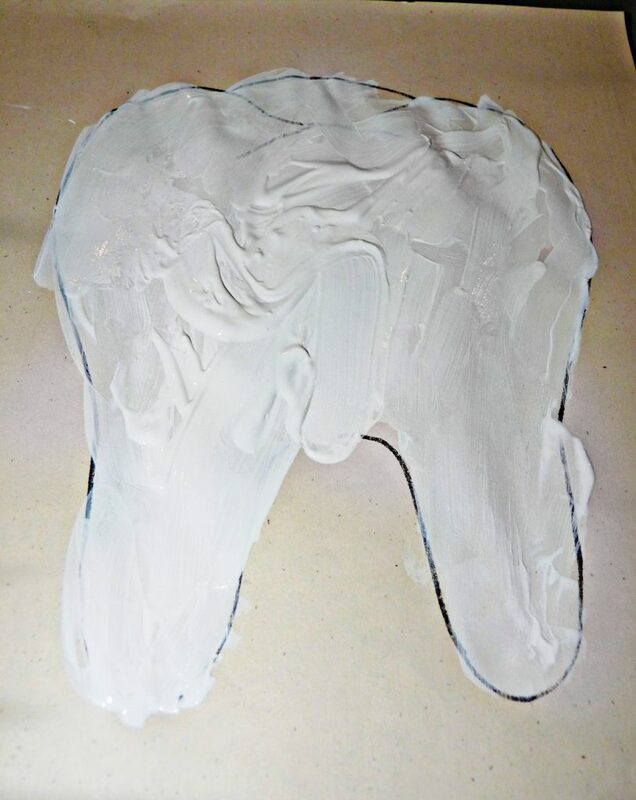 We used this printable tooth template from Love To Laugh and Learn to make our own sparkling white tooth paintings. 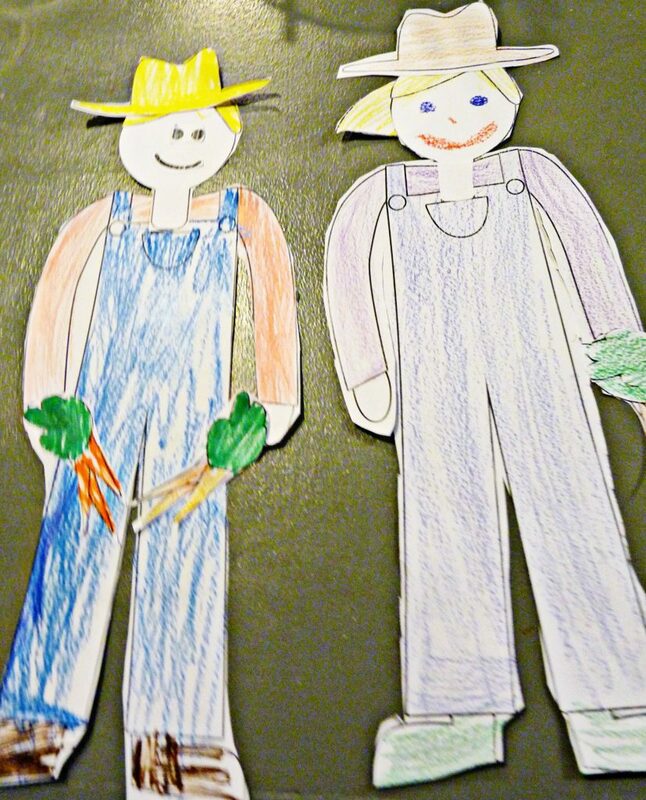 We made this free printable farmer craft from Learn Create Love and talked about the different ways farmers help our community. 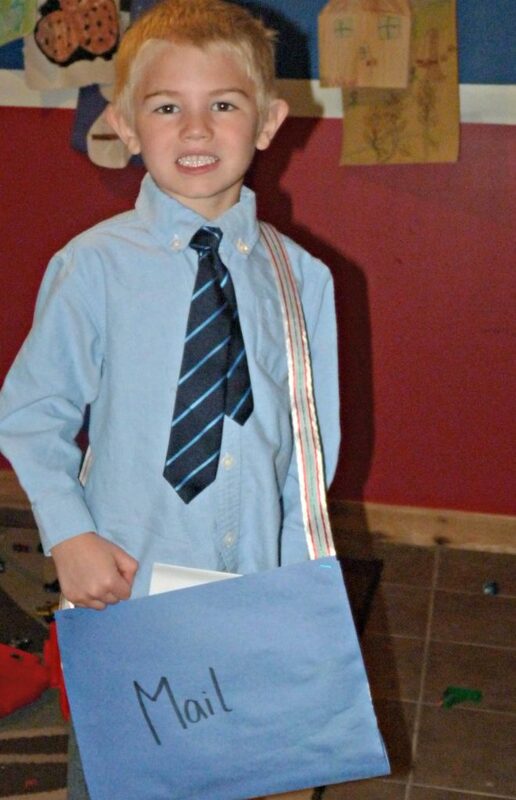 My son had so much fun creating this mail carrier bag out of construction paper and ribbon. We also wrote some letters and put them in envelopes for my son to deliver to our family members. 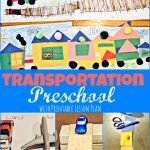 This turned out to be another fun preschool week. I think my son has a much better idea of how different people in the community help to make our city run smoothly. 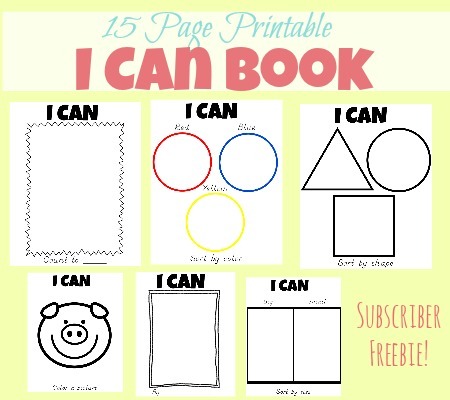 I hope that you are able to find some useful ideas here to enjoy during your own preschool community helper week. If you would like to follow our same lesson plan please feel free to download a copy by clicking the blue text below. Enjoy!